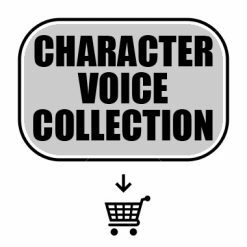 The critical skills for all character voice application: ANIMATION, AUDIOBOOKS, VIDEO GAMES, and COMMERCIALS. 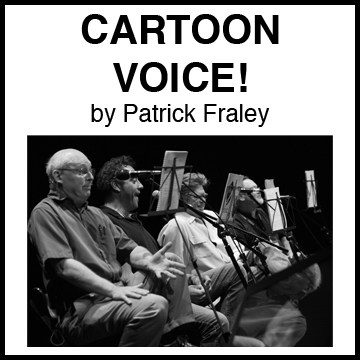 Full of demonstrations, audio clips from films, cartoons, and students working with Pat, and a slew of effective exercises. The Essential Elements teaches you how to become versatile, and how to “separate” the sound of your character voices. 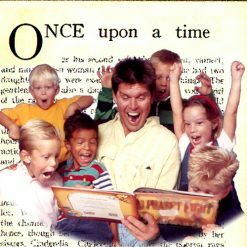 Creating and Developing will take you to the next level by focusing on the emotional motivation and development of unique, evocative, and multi-dimensional characters. 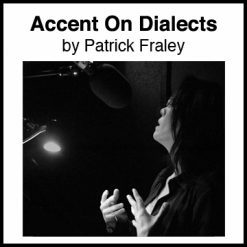 For those of you who’ve taken Pat Fraley’s Character Voice Workshops, this is the perfect hands-on refresher tool to hone your skills. 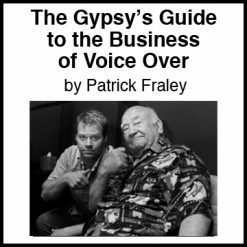 And for those who haven’t, this program will teach you the critical skills to make a living voicing great character voices.